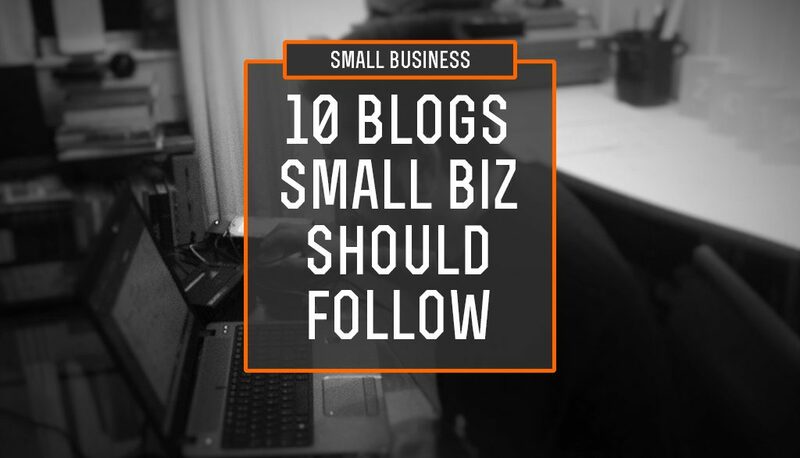 The other day Dave Johnson reached out to me via Twitter, asking if I had any blogs I recommend small businesses or marketers read. Of course I was happy to help with my recommendation – but I won’t share it here. You have to click through to go over to the NCR blog to find out yourself. 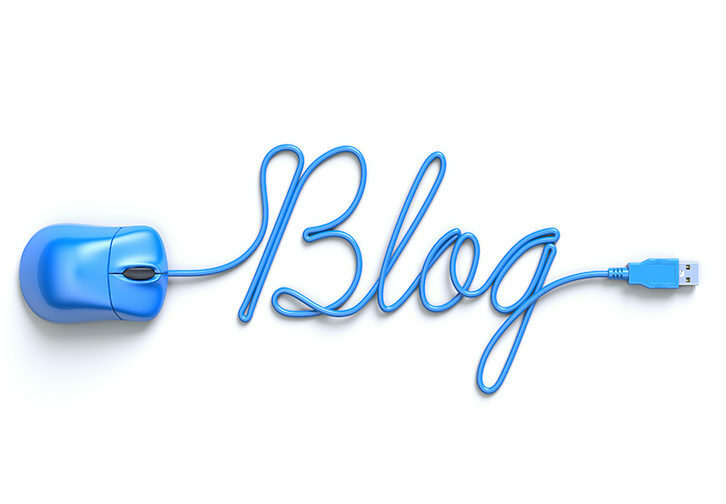 And while you’re there you can see nine other great blogs small businesses should be following in 2017.